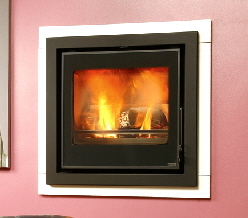 Available in both a 4.5kW and 6kW versions and can be hearth mounted or installed into a hole-in-the-wall situation. 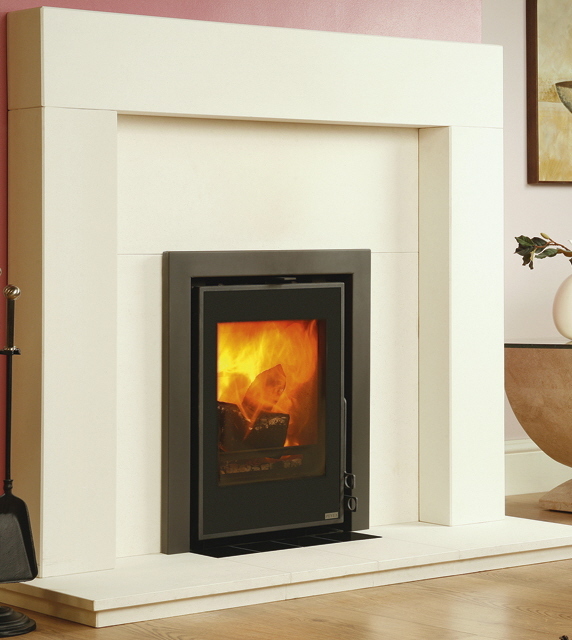 Various frame options are available to complement the stoves. 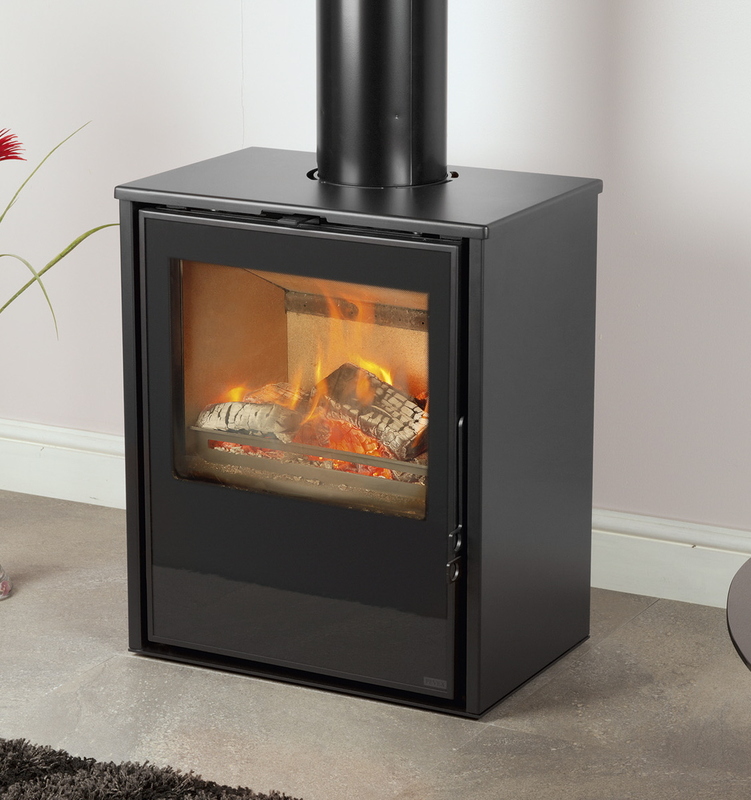 Click on the images to see further information. 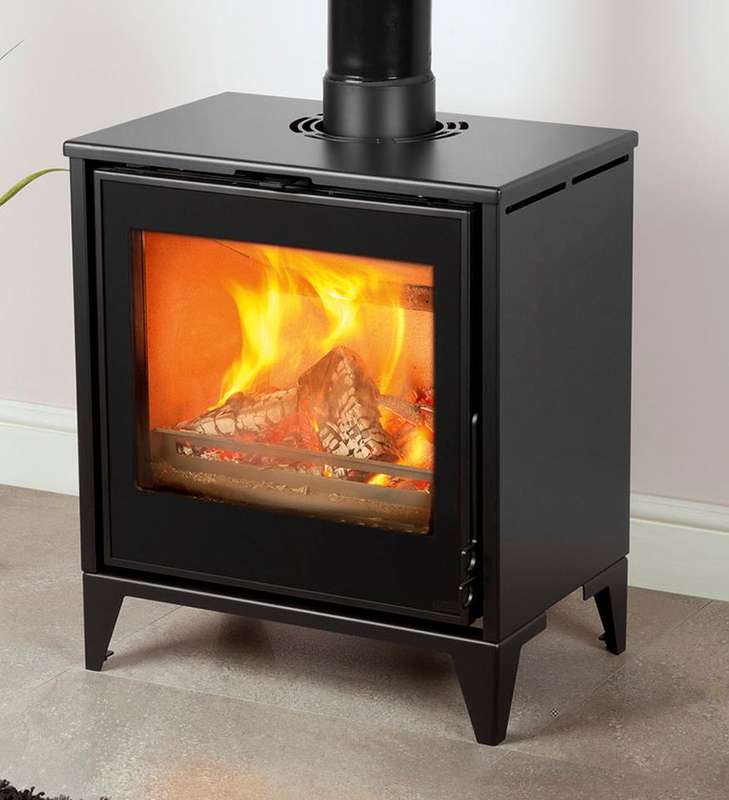 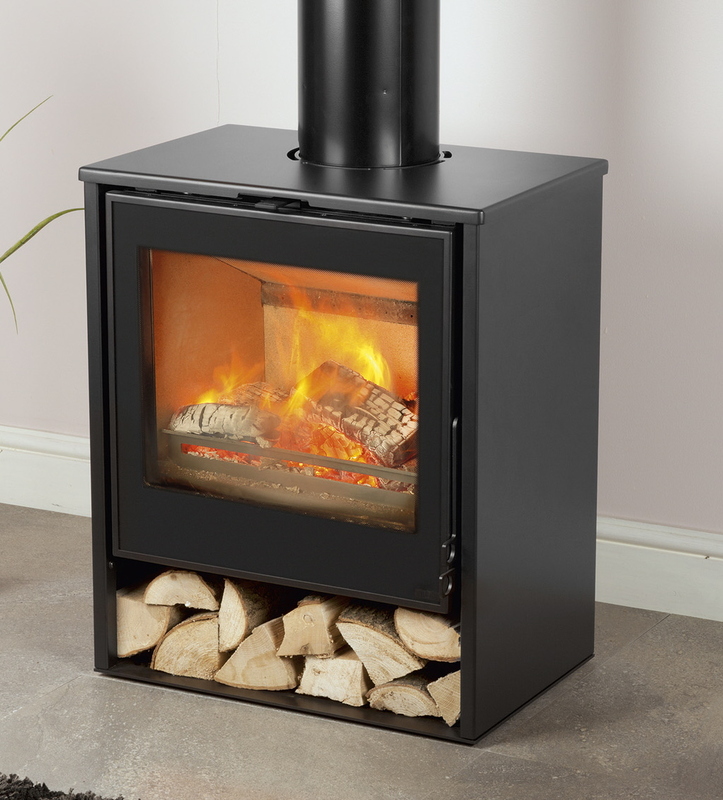 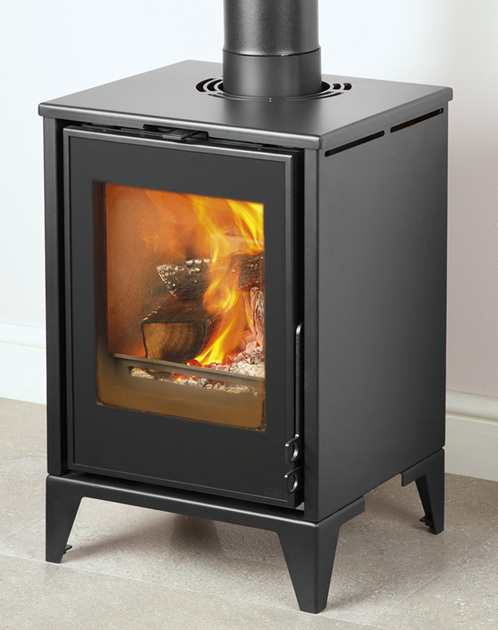 Available in both a 4.5kW and 6kW options which includes leg versions, log store and full glass window. 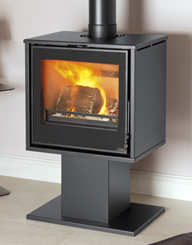 Superb UK engineering coupled with high end styling. 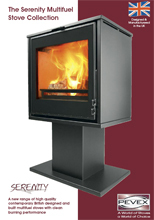 Click on the images to see further information.